A recent immigrant from the Middle East--a former colonel in the Iranian Air Force--yearns to restore his family's dignity in California. A recovering alcoholic and addict down on her luck struggles to hold onto the one thing she has left?her home. And her lover, a married cop, is driven to extremes to win her love. 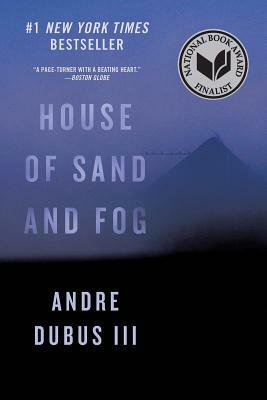 Andre Dubus III's unforgettable characters--people with ordinary flaws, looking for a small piece of ground to stand on--careen toward inevitable conflict. Their tragedy paints a shockingly true picture of the country we live in today.